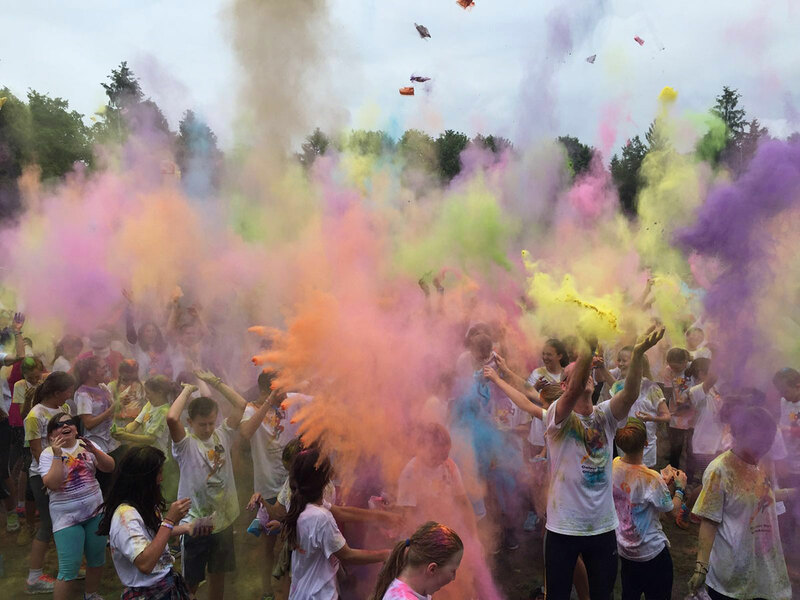 As part of the Community Days, GMC Germany has made a big donation to a charity event called ‚Run Colours to your Heart‘. 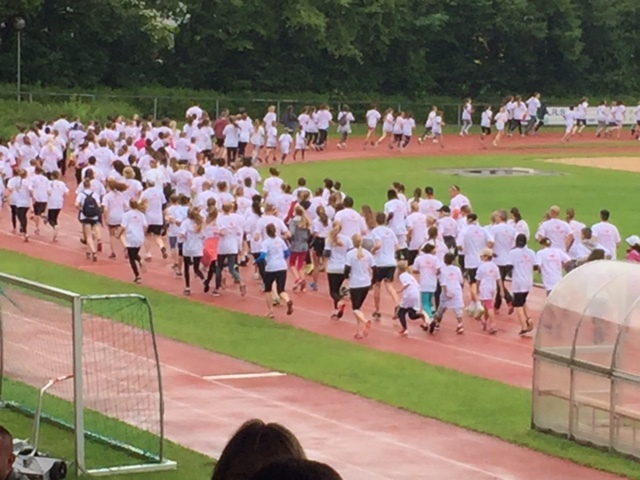 The event was organized by the community and sports club Ottobrunn, close to the new German GMC location. Among the runners was Katharina, the daughter of our VP. 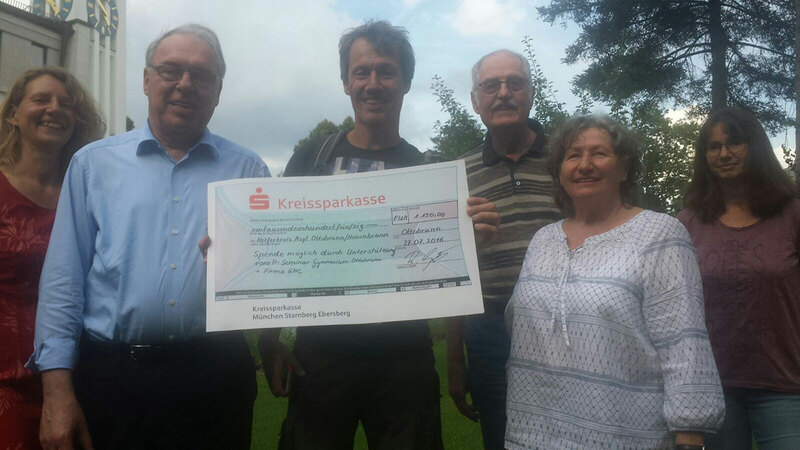 All the money goes to the local refugee organization, who were really excited about GMC’s generous donation and send their warm thanks to our company.